$43,001 x 48 Months @ 3.99% APR (estimated financing rate, cost of borrowing $3,556). $0 down payment. 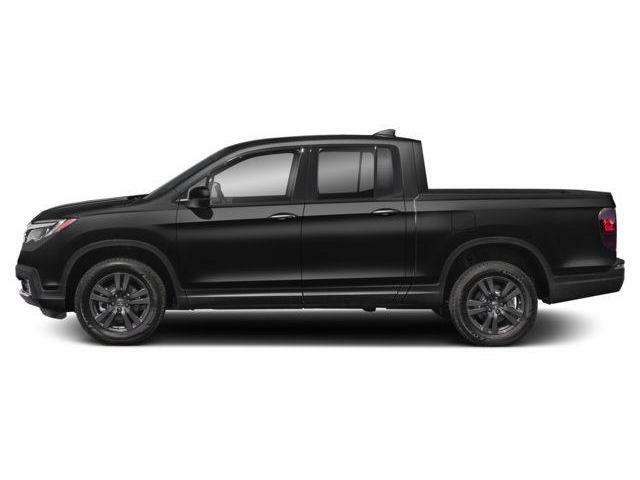 $43,001 x 48 Months @ 4.99% APR (estimated lease rate, cost of borrowing $6,457, estimated buyout $20,641). $50,501 x 48 Months @ 3.99% APR (estimated financing rate, cost of borrowing $4,176). $0 down payment. $50,501 x 48 Months @ 4.99% APR (estimated lease rate, cost of borrowing $7,583, estimated buyout $24,241). $43,301 x 48 Months @ 3.99% APR (estimated financing rate, cost of borrowing $3,580). $0 down payment. 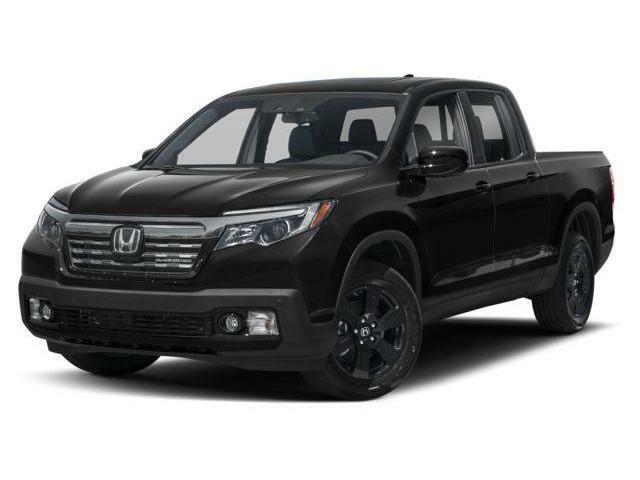 $43,301 x 48 Months @ 4.99% APR (estimated lease rate, cost of borrowing $6,502, estimated buyout $20,785). 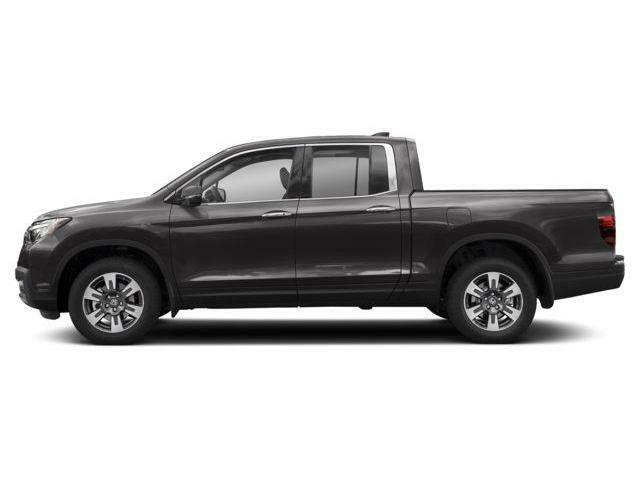 $52,404 x 48 Months @ 3.99% APR (estimated financing rate, cost of borrowing $4,333). $0 down payment. 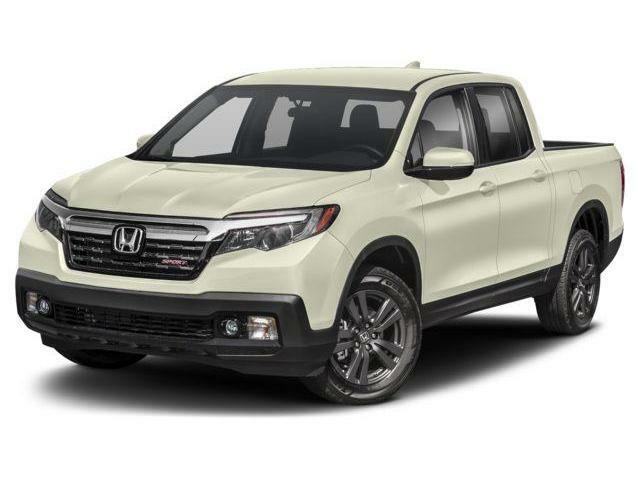 $52,404 x 48 Months @ 4.99% APR (estimated lease rate, cost of borrowing $7,869, estimated buyout $25,154). 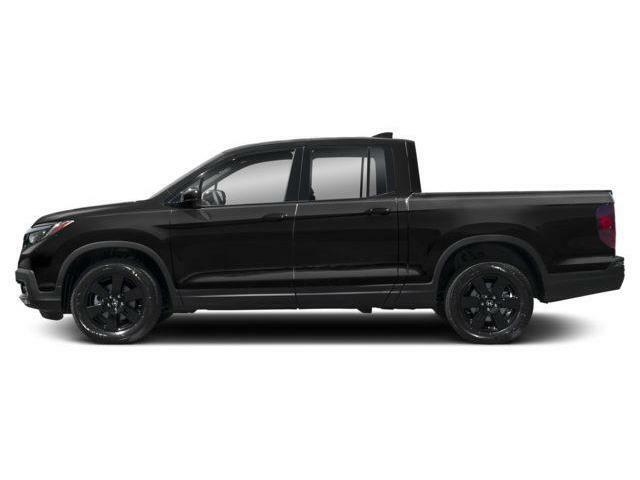 $43,704 x 48 Months @ 3.99% APR (estimated financing rate, cost of borrowing $3,614). $0 down payment. 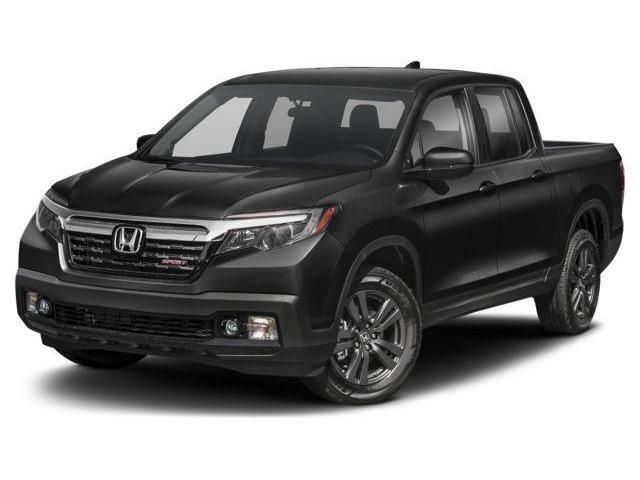 $43,704 x 48 Months @ 4.99% APR (estimated lease rate, cost of borrowing $6,563, estimated buyout $20,978). 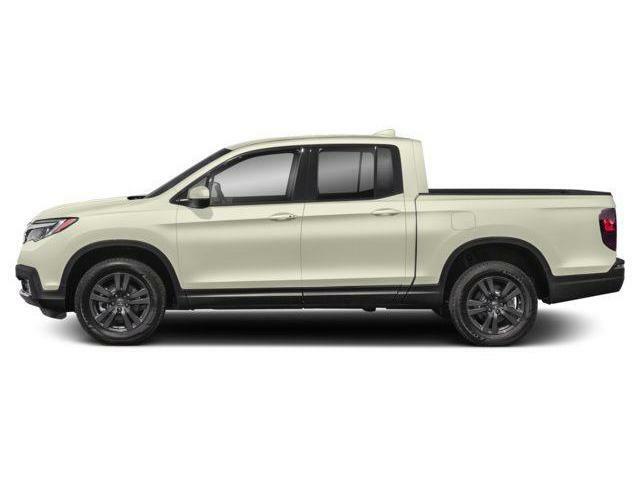 $52,005 x 48 Months @ 3.99% APR (estimated financing rate, cost of borrowing $4,300). $0 down payment. 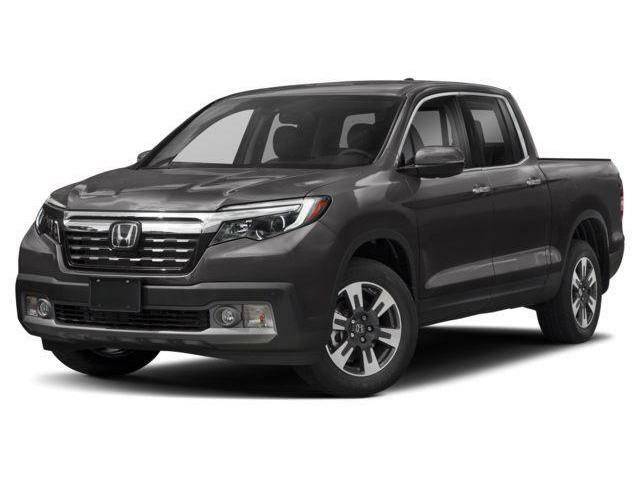 $52,005 x 48 Months @ 4.99% APR (estimated lease rate, cost of borrowing $7,809, estimated buyout $24,962).